Alison is an experienced Physiotherapist who specialises in treating patients with Neurological conditions from our South Brisbane and Annerley locations. Alison is passionate about restoring not only physical function but also improving well-being and happiness in her patients. Alison has a particular interest in Parkinson’s Disease and assists with exercise prescription and rehabilitation whether it be at home or in the gym. 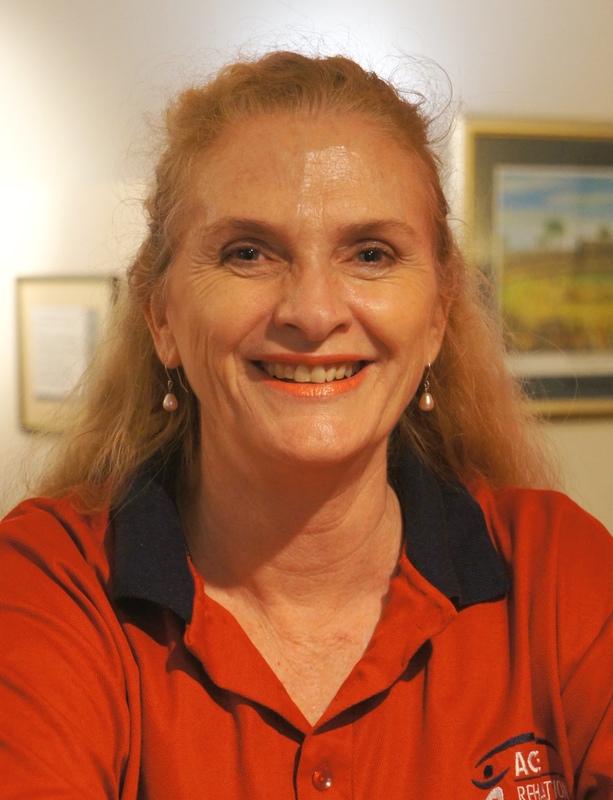 Alison graduated from the University of Queensland with a Bachelor of Human Movement and then went on to obtain her Physiotherapy Degree at Cumberland College of Health Sciences in Sydney. Alison previously owned a mobile physiotherapy business treating a wide range of conditions before treating within a hospital with complex neurological day rehabilitation patients. She also has experience in running exercise classes such as Tai Chi, Pilates and Yoga. Alison enjoys sports and outdoor activities, including hiking, skiing, yoga and in particular hockey. She also enjoys spending time catching up with friends and family.